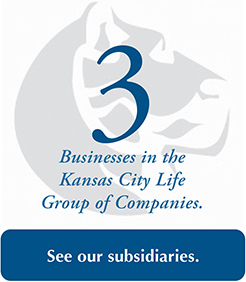 Kansas City Life Insurance Company exists to provide present and future financial security to its policyholders and their families. Since 1895, the Company has delivered on that promise of Security Assured. Generations have trusted Kansas City Life, so it’s no surprise that four generations of the Bixby family have served as president of the Company. Along with the senior officers, this leadership team continues to hold true to the traditions of honesty, integrity and sound business practices upon which the Company was founded more than a century ago. 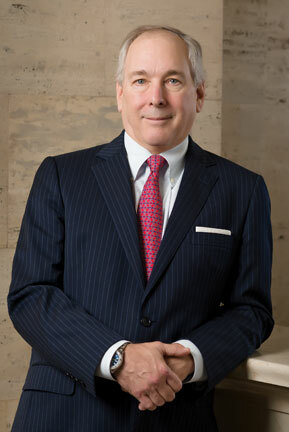 R. Philip Bixby is President, CEO and Chairman of the Board. Mr. Bixby has been a Director of the Company since 1985. 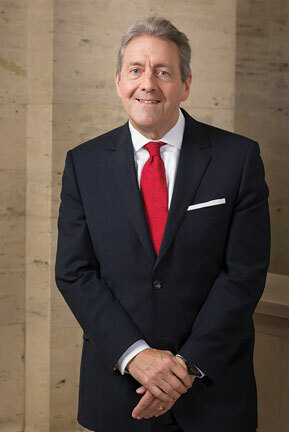 He was elected Assistant Secretary in 1979; Assistant Vice President in 1982; Vice President in 1984; Senior Vice President, Operations in 1990; Executive Vice President in 1996; President and CEO in 1998, Vice Chairman of the Board in January 2000 and Chairman of the Board in 2005. Mr. Bixby is a fourth generation member of the Bixby family and brother of Walter E. Bixby. He is also Chairman and President of Sunset Life Insurance Company of America, Chairman of Old American Insurance Company and Chairman of Sunset Financial Services, subsidiaries. The Bixby family has led the Company for more than 70 years. Mr. Bixby has worked his way through the Company in various roles from entry level employee to management. After 35 years as an employee, he has significant industry and company experience. Mr. Bixby holds a bachelor’s degree in Economics from the University of Missouri – Kansas City. Walter E. “Web” Bixby has been a Director of the Company since 1996. Mr. Bixby is Executive Vice President and Vice Chairman of the Board for Kansas City Life and President of Old American Insurance Company. He was elected Assistant Vice President of the Company in 1985; Vice President, Marketing in 1990; Vice President, Marketing Operations in 1992; President of Old American Insurance Company, a subsidiary, in 1996, and Executive Vice President in 2012. Mr. Bixby is a fourth generation member of the Bixby family and brother of R. Philip Bixby. He also serves as a Director of Sunset Life Insurance Company of America, Old American Insurance Company and Sunset Financial Services, subsidiaries. The Bixby family has led the Company for more than 70 years and Mr. Bixby has worked in various roles during his 30 years with the Company. Mr. Bixby holds a bachelor’s degree in Business from Columbia College. Don Krebs was appointed to Senior Vice President of Sales and Marketing of Kansas City Life Insurance Company and Vice President of the Company's subsidiary, Sunset Life Insurance Company of America in 2004. Mr. Krebs first joined the Company in 1996 as a Regional Vice President of the Midwest Region. After four years, he was promoted to Vice President, Agency Marketing. This position allowed him to manage all distribution and individual sales for Kansas City Life Insurance Company and Sunset Life Insurance Company of America. He also serves as a Director of Sunset Life Insurance Company of America. Mr. Krebs has more than 30 years of experience in the insurance industry and is a member of GAMA International and NAIFA. He holds a bachelor’s degree in Marketing from Illinois State University and a master’s degree in Management from The American College. 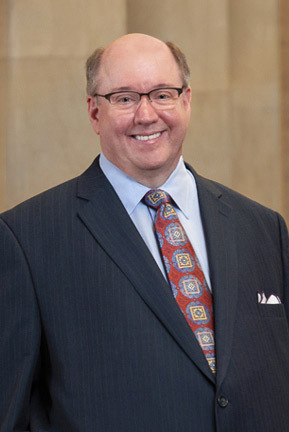 Craig Mason was appointed Senior Vice President, General Counsel and Secretary of Kansas City Life Insurance Company’s Legal Department in February 2013. Mr. Mason first joined the Company in October 2006 as Assistant Counsel. In 2010, he was promoted to Vice President, General Counsel and Secretary. Mr. Mason is responsible for all legal matters involving the Company and its various subsidiaries. He also serves as Secretary and Board Member for the Company’s broker/dealer subsidiary, Sunset Financial Services Inc.
Mr. Mason has 26 years of experience in the insurance industry. 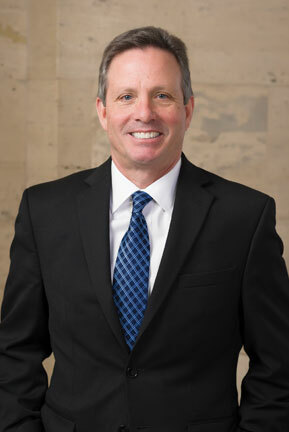 He holds a Juris Doctor degree from Southern Methodist University School of Law in Dallas, and a Bachelor of Arts degree from Trinity University in San Antonio. Mark Milton has been a Director of the Company since 2009. Mr. Milton is currently the Senior Vice President and Actuary. He joined the Company in 1982 and was elected Assistant Actuary in 1984; Assistant Vice President Associate Actuary in 1987; Vice President Associate Actuary in 1989; Vice President and Actuary in 2000 and to his present position in 2001. Mr. Milton is also a Director, Vice President and Actuary of Sunset Life Insurance Company of America and a Director of Old American Insurance Company, subsidiaries. Mr. Milton is responsible for individual life and annuity product development and valuation for Kansas City Life and subsidiaries as well as the group division, profitability analysis and projections, asset-liability management, agency compensation, reinsurance, acquisition strategy and related topics. He possesses significant actuarial expertise, providing a knowledge base for corporate products and expertise in analyzing industry trends. Mr. Milton has a bachelor’s degree in Mathematics from Newman University and a master’s degree in Actuarial Science from the University of Nebraska. 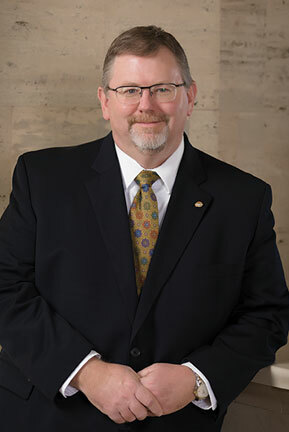 Steve Ropp was elected Vice President, Operations Services in 2005; Vice President, Insurance Services in 2011; Vice President, Operation in 2013; and to his present position in 2015. Mr. Ropp is responsible for the Company’s Information Technology, Customer Services, Claims, Agency Administration, New Business, Medical, Underwriting, Facility Services, Distribution Services, Printing and Office Services. 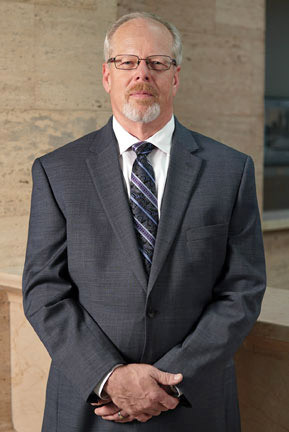 Mr. Ropp began his career with Kansas City Life in 1981 and holds a bachelor’s degree in Business Administration from the University of Missouri, Kansas City, and a Master of Business Administration from Baker University. Phil Williams joined Kansas City Life in 2002 and was Vice President, Securities. He was elected as Senior Vice President, Finance and Chief Financial Officer in 2017. 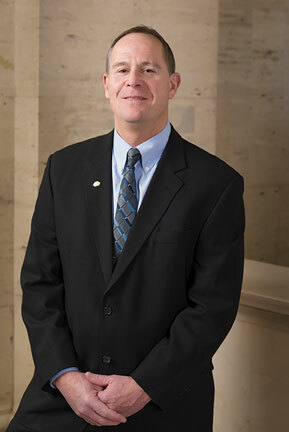 Mr. Williams had extensive insurance and banking experience prior to joining Kansas City Life. He has more than 20 years of experience in investment management, trading, credit analysis, asset allocation, ALM and financial management. He has a proven ability to manage complex investment portfolios to maximize returns within acceptable credit risk parameters. Mr. Williams holds a bachelor’s degree in Accounting from Midwestern State University in Wichita Falls, Texas.